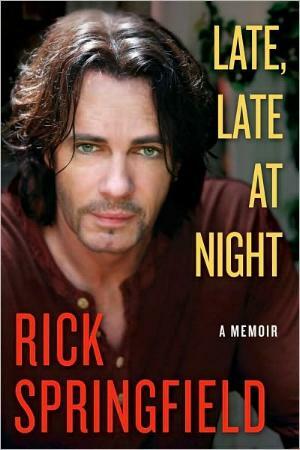 Rick Springfield's book feels like he's telling you his story directly. The only problem I had was that a lot of the time the language and descriptive details felt as though I was a mate of his he was talking to in a pub. It felt very "pushed to be controversial", and as I am not one of his buddies, I found it at times, a little offensive and hard to stomach. However, I was one of the young teenagers who swooned over a young Rick Springfield back in the seventies, but I had no idea of the way his life was being lived (did anybody other than perhaps those close to him?) or what he was going through. His book takes you back (and forth) to his life in the US (Glendale, CA) in 1979 and his sleeping around ("I have been as promiscuous as women have allowed me to be in my life") and getting a record deal. By page 17 I'd almost had enough of the graphic (and locker room-like recollections of his misspent youth — crude doesn't begin to describe his writing, and certainly it's not appropriate for mixed company in my opinion — the majority of his readers will be women but there is a distinct lack of respect in his narration, which is a shame) and his yadda yadding. He talks of his insecurities and depression but it's all lost in his ramblings, and he ties too hard to be cool with his foul language and explicit wording. Much of it is just TMI — uncalled for and unnecessary. He goes back to his childhood in Australia and his boyhood friends and their antics. I quite enjoyed the stories of his growing up in Australia, his trip to England via Egypt, Ceylon, Italy, etc., and was saddened to learn about his lifelong battle with depression. Life's not always a bed of roses for the rich, famous, and successful, and Springfield is just one of many who achieved greatness, fell from grace (all mainly due to poor judgment in my opinion), and rose again, as well as some bad luck. No different from us all. 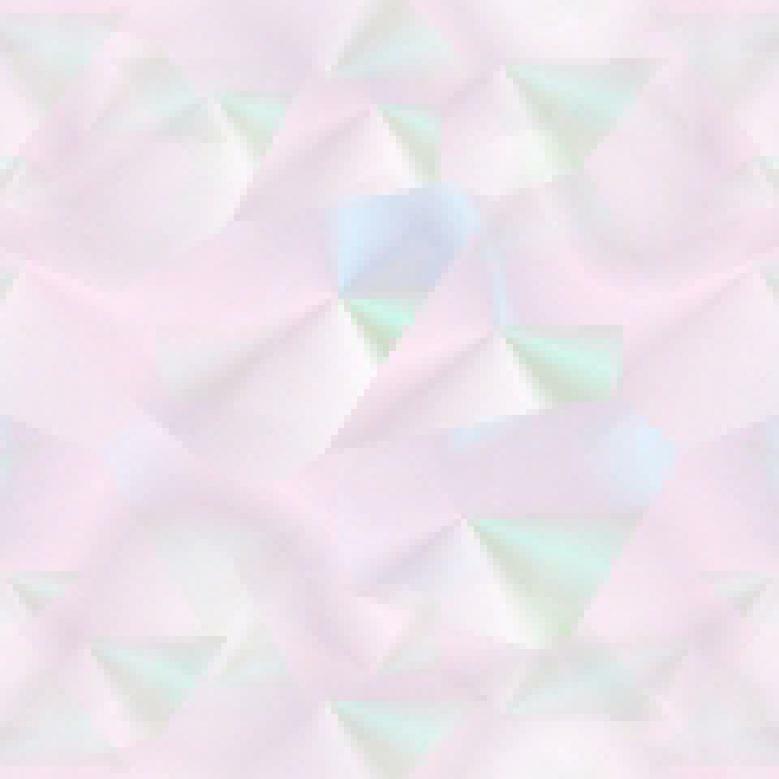 I think more than a few people are going to be peed off with Springfield for revealing past lives and deeds. One good thing is that he's an animal lover. Conclusion - Very disappointing when it could have been so much more tastefully done. In a word, it's seedy. I would hate to listen to the audio of the book. Perhaps he should have had someone help him write the book!